The company recently filed a report with Securities and Exchange Commission (SEC). 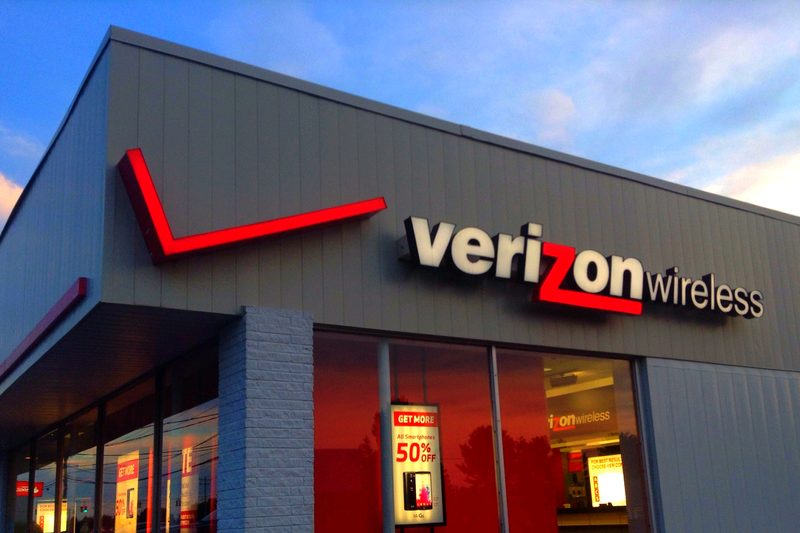 The report will revealed some considerable changes in the company's composition. 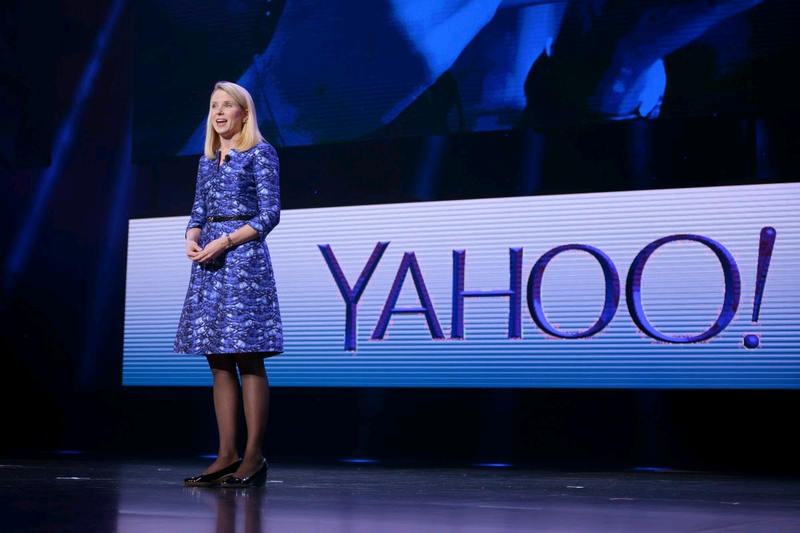 It was revealed that except for 5 people, all the board members of Yahoo will be stepping down including the company CEO Marissa Mayer. The five members who retain their position in the board are Tor Braham, Eric Brandt, Catherine Friedman, Thomas Mclnerney and Jeffrey Smith. 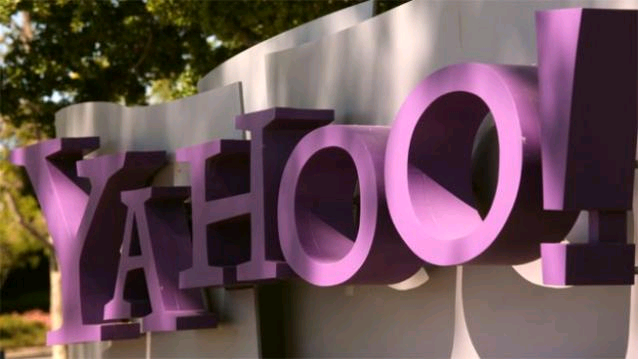 As per news, Verzion had agreed to buy Yahoo last year for a whooping $5 billion and the deal is said to be finalized. The rest of Yahoo is owned 35.5 % by Yahoo Japan and 15% by Alibaba, who will rename the division to Altaba.